What's Been the Best Wrestlemania Main Event of the Last Decade? As we hurtle towards Wrestlemania 33 and a showdown between Brock Lesnar and Goldberg, we're wondering how that will rank against the other main events of recent years. Which match has set the bar, and which have flopped? Upvote your favorites here. Chris Jericho and John Cena won world title matches earlier in the card, but Wrestlemania XXVI was all about two immortals clashing on the biggest stage. 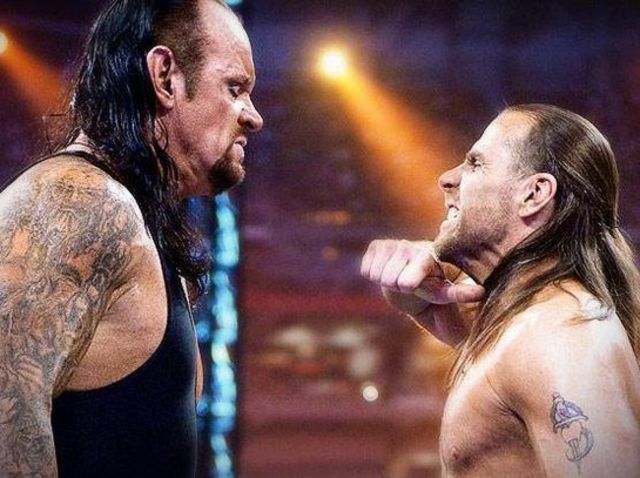 Shawn Michaels put his career on the line in an attempt to end The Undertaker's streak, and the pair delivered an amazing, emotional match that has been remembered for years. 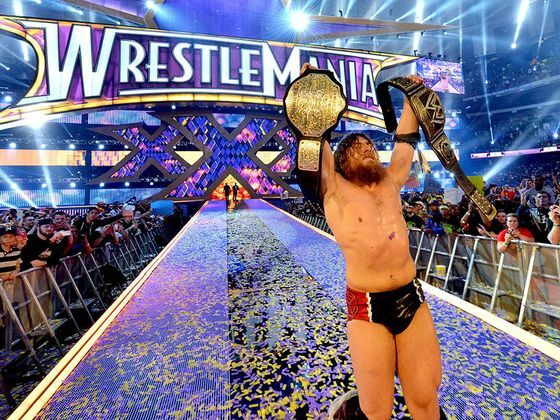 In the same Wrestlemania where The Undertaker's unbeaten streak ended, Daniel Bryan capped an historic 'showcase of the Immortals' by pinning Batista in a triple threat match - that he'd had to beat Triple H to get into - taking Randy Orton's world titles. 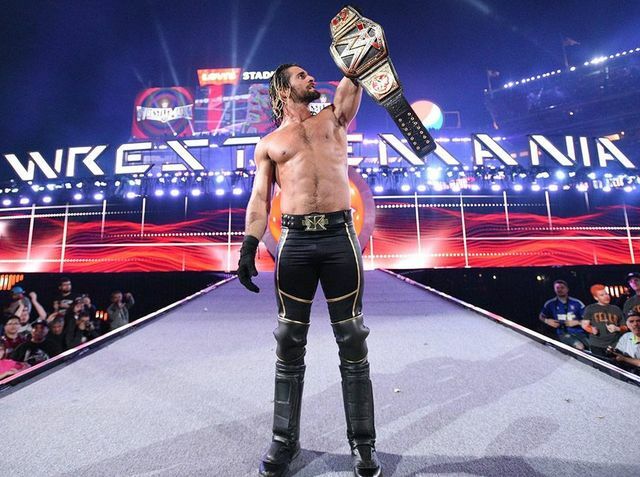 In a memorable Wrestlemania, Sting made his WWE debut and Seth Rollins cashed in his Money in the Bank contract to turn the Wrestlemania main event between Brock Lesnar and Roman Reigns into an impromptu triple threat. Rollins pinned Reigns for the title. In a match that had been set for an entire year, since The Rock interfered in John Cena's Wrestlemania 27 title shot against The Miz, the People's Champion defeated the Franchise, after Cena had failed in an attempt to hit The Rock with a People's Elbow. The Rated R superstar put up a heck of a fight against the Phenom to try and keep his title, countering and kicking out of the chokeslam, Old School, and the Last Ride, even hitting The Undertaker with a TV camera, before finally submitting to Hell's Gate. A rematch of the previous Wrestlemania's 'Once in a Lifetime' match between The Rock and John Cena saw Cena get revenge by hitting The Rock with three AAs. The pair shook hands, hugged, and The Rock raised Cena's hand as the new champion. Wrestlemania 32 set an all-time attendance record, being held at the Dallas Cowboys stadium, but was widely panned by critics, particularly the main event which saw Roman 'face' Reigns beat 'villain' Triple H, to a chorus of boos and chants for other wrestlers. Two legendary superstars, who jointly held the World Tag Team titles, battled each other for the WWE Championship. The match included several memorable spots, including the Heartbreak Kid delivering a piledriver on Cena through the steel steps. Earlier in the card Shawn Michaels and The Undertaker put on the Match of the Year. In the main event, the Cerebral Assassin came to the ring with a sledgehammer, but was put under lots of pressure by the Viper in a brutal match, before retaining his title after punting Orton, hitting him with the sledgehammer and delivering a pedigree. 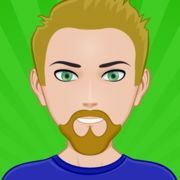 Earlier in the card Triple H and The Undertaker put on an epic match, and Edge had his last ever televised match (due to a neck injury), but the main event was a title bout between The Miz and John Cena. After both men were nearly counted out, The Rock came to the ring and rock bottomed Cena, allowing The Miz to retain.